Nine’s AFL Footy Show copped a hammering in the media last week after a slow start to the 2017 season where the show has moved between Wednesday and Thursday night editions. 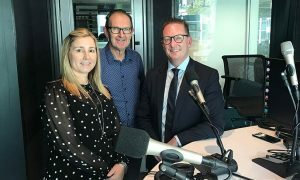 New AFL Footy Show co-host Craig Hutchison admitted this week on his Sounding Board podcast that the ratings could be a little better. 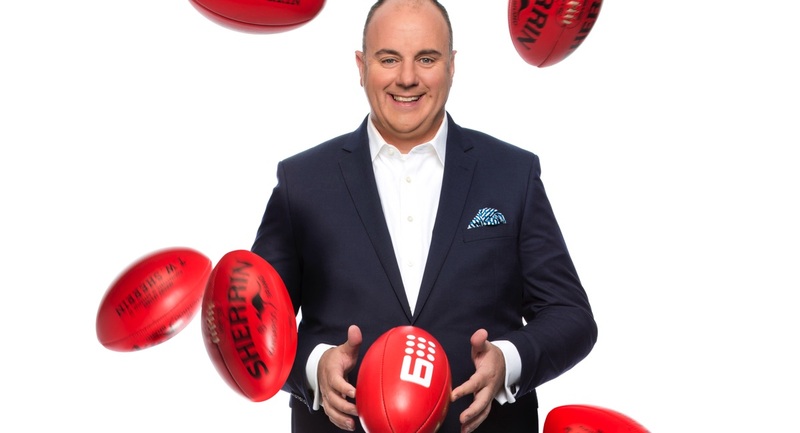 However, he noted that compared to any of the programs covering the AFL on Fox Footy, The Footy Show easily out-rates them many times over in the Melbourne market. Hutchy has also hit back in the best way possible – with bigger ratings for last night’s episode. 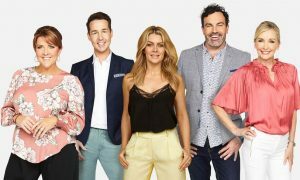 The program had an average audience in Melbourne of 239,000, which was its best number this year. Also performing well was the NRL Footy Show, which had its best 2017 Sydney crowd – 135,000. 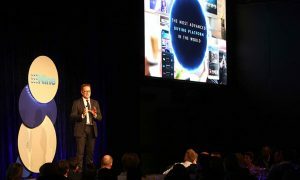 The second episode of the ABC’s excellent Seven Types of Ambiguity did close to 440,000 last night, after launching with 502,000 a week ago. All episodes have been available in iview and the show must qualify as one of Australia’s best dramas for the past few years. There are just two nights of the Easter ratings break remaining before we embark on 32 non-stop weeks of survey until December 2, 2017.